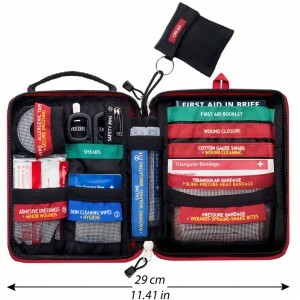 Knowing how to react and apply correct first aid immediately can be the difference between life and death. 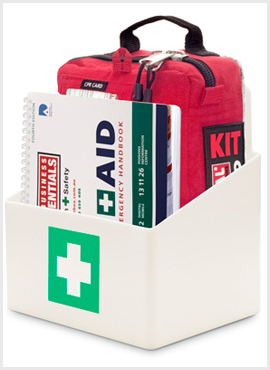 In a stressful situation you never want to have any doubt about how to respond to a life threatening event. This bandage is the most versatile snake bandage that the market has even seen. 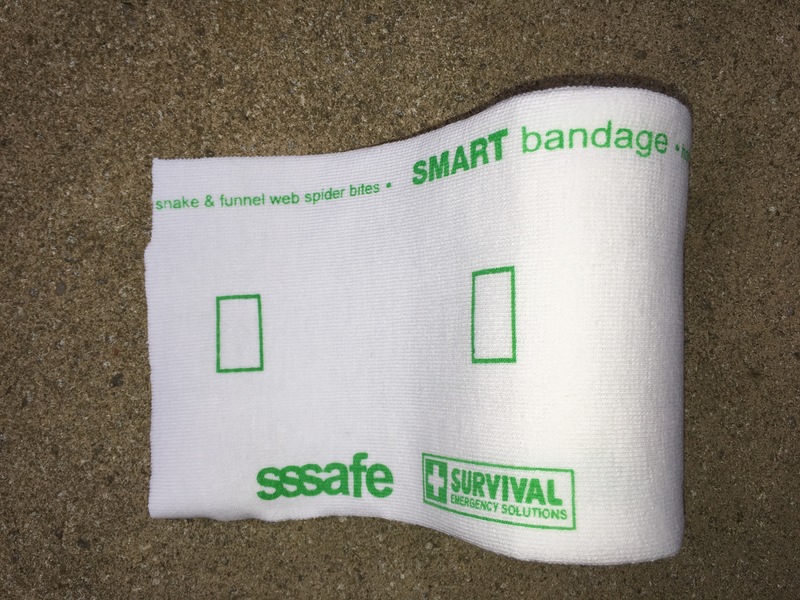 The SMART snake bandage makes sense. It uses a clever pictogram to show users how to achieve optimal tension. It starts off as a rectangle and when you have reached the optimal tension, the pictogram will show a square. The graphics on the bandage help keep you calm during an emergency as it shows when optimal tension is reached. 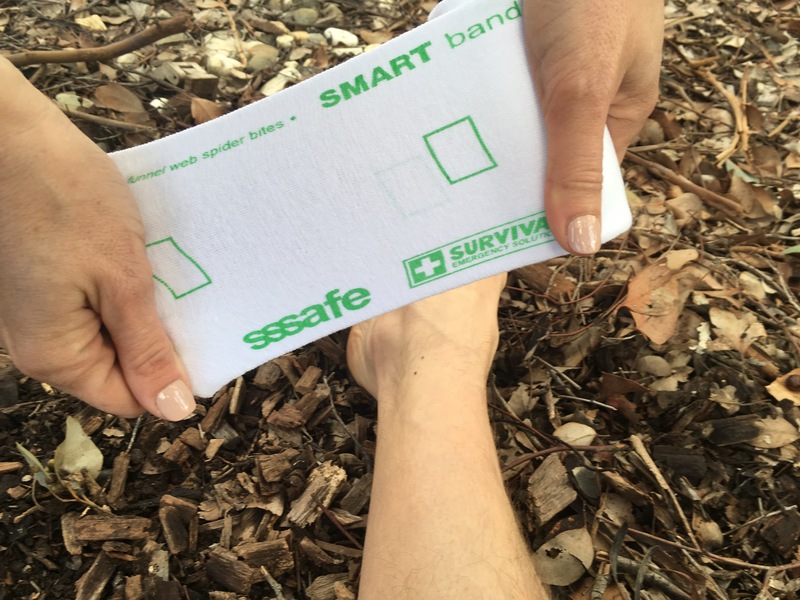 The SMART snake bandage is made out of a blend of woven cotton fabric, with non fraying edges. 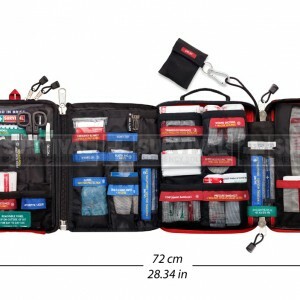 It is extremely durable and can be washed after use. The bandage is 2m by 10cm and weighs about 50grams. We seriously don’t go on an adventure without one of these. 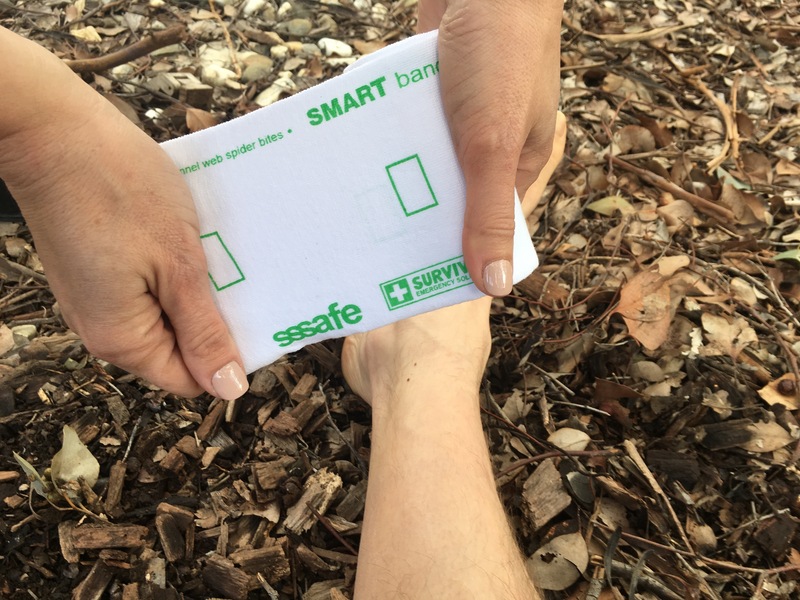 When you buy the Handy, or Home or Office kit, you will get a SMART bandage included inside your kit. 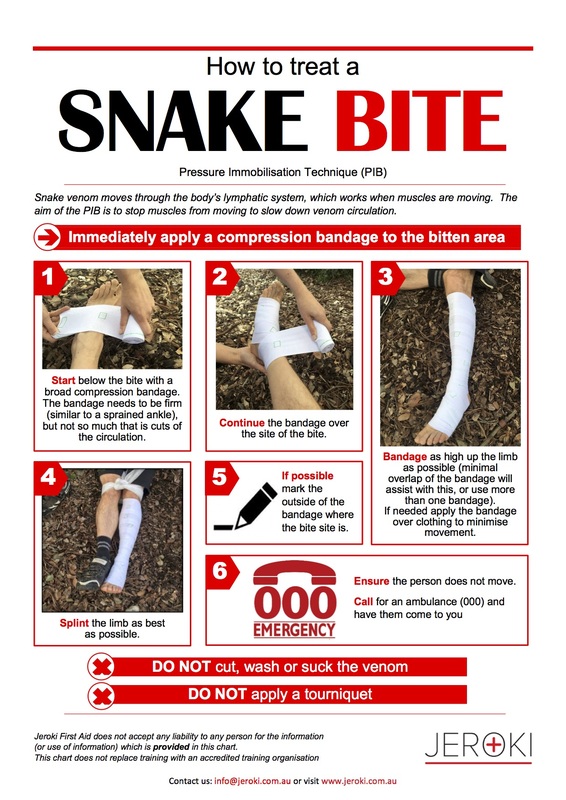 This bandage also comes with the extra snake bite information poster (A4 laminated).